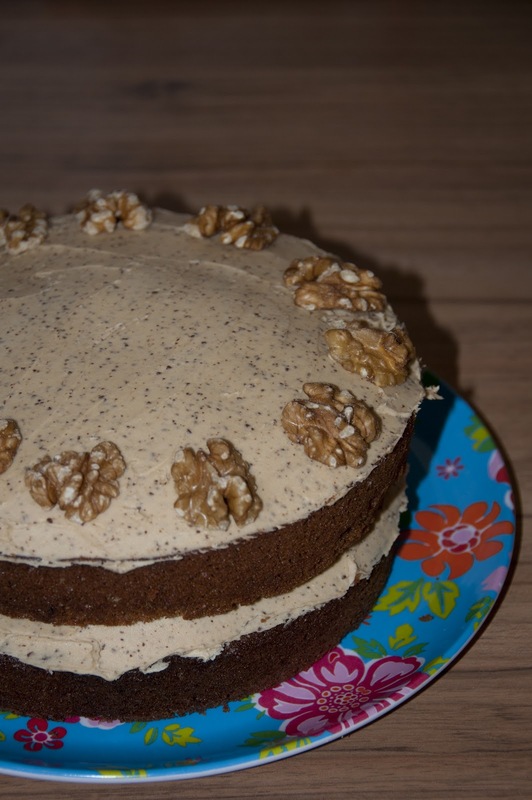 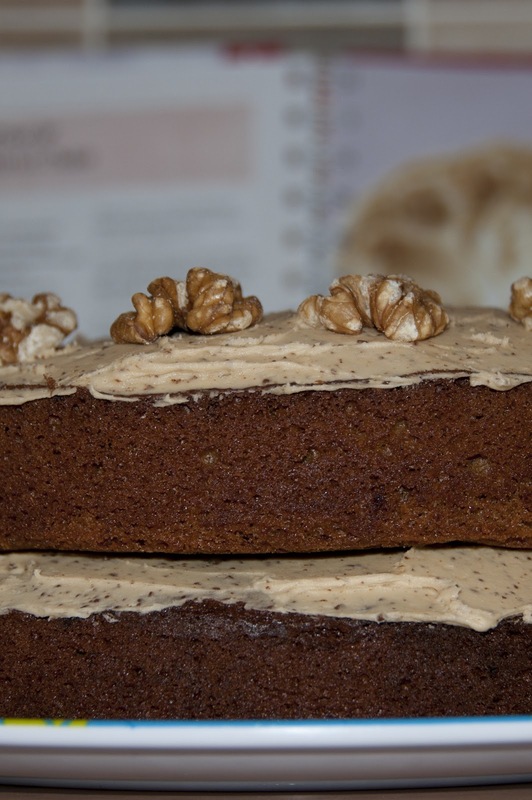 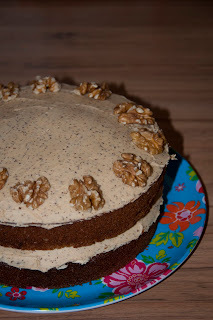 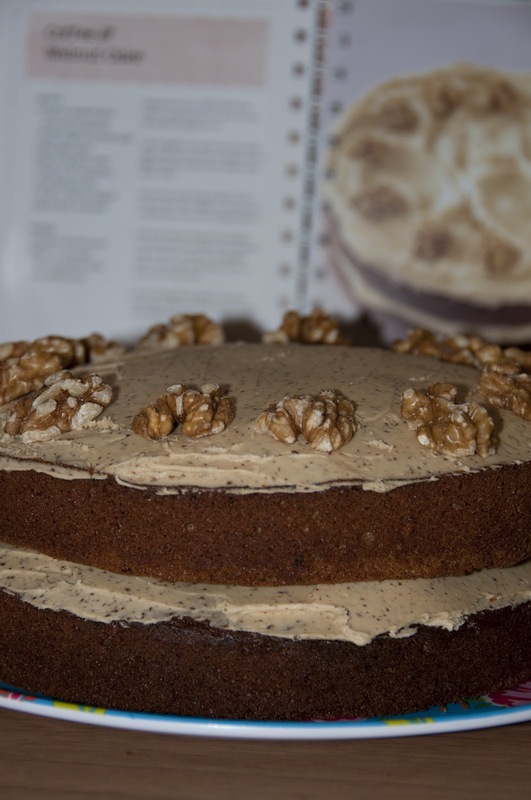 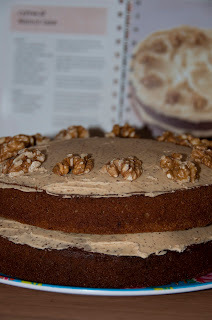 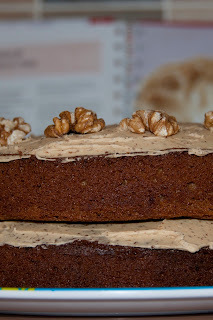 Well i haven't tasted it yet.... well maybe i have tasted the coffee butter icing and that is delicious, but here is my first attempt at baking a coffee and walnut sponge cake. 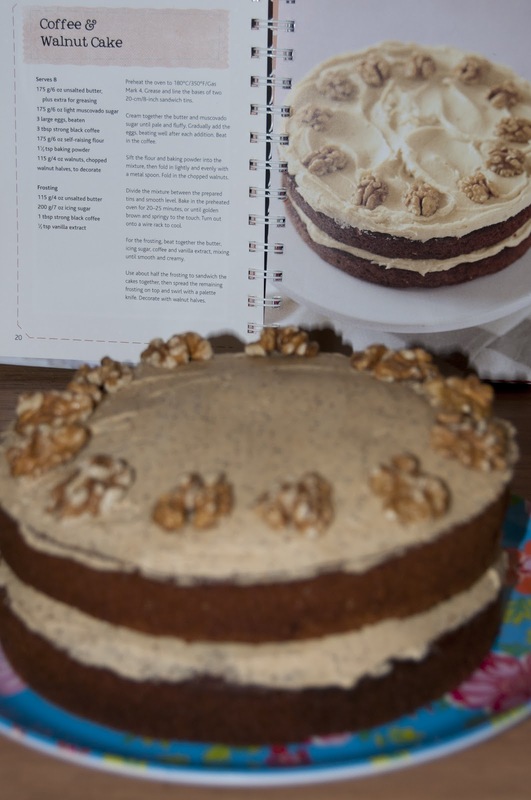 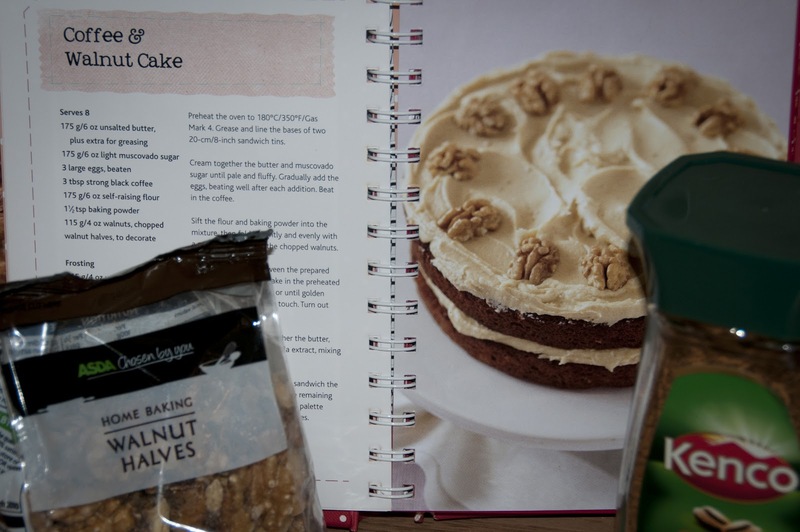 Fingers crossed this is what the recipe says my cake should look like. 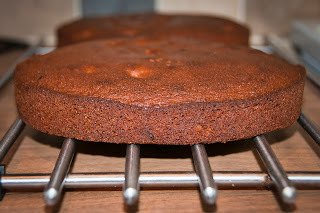 Perhaps a little darker than the picture but i'm sure will taste good. 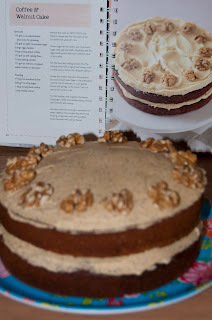 It might be a bit wonky and not quite as perfect as the picture in the recipe book but I'm pleased with my first ever coffee and walnut cake. 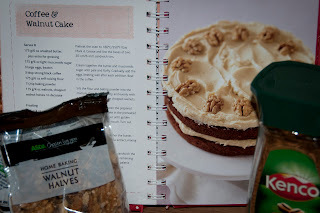 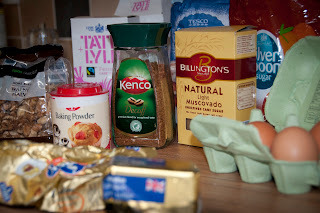 Now time for a cup of tea and the Sunday evening taste test.